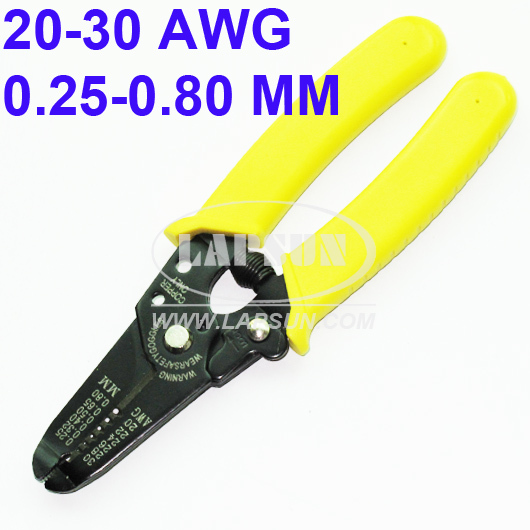 This tool cuts and strips stranded wire from 20-30 AWG. 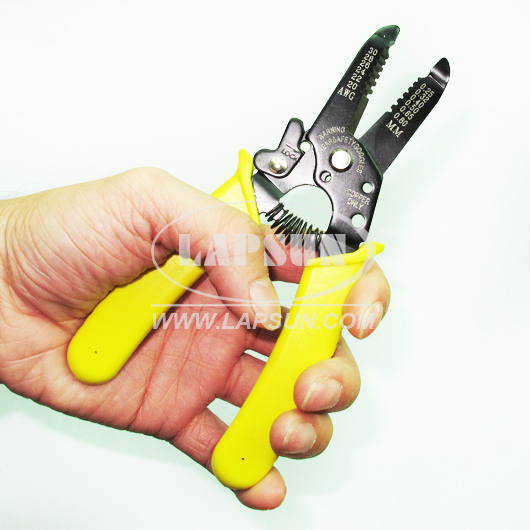 Use the built-in pliers at the end to bend the wire for connection under a screw terminal. 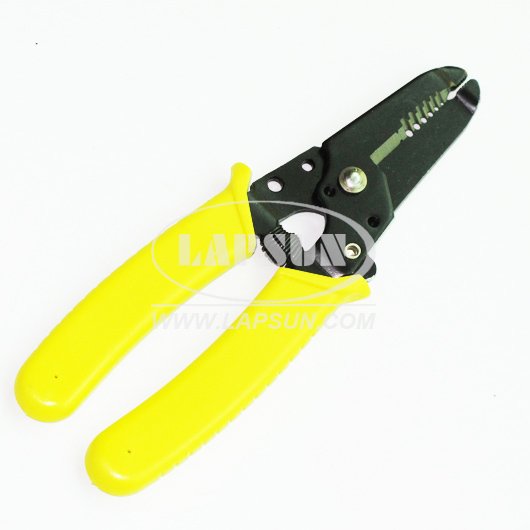 Spring-loaded with locking jaws, this tool is designed to be efficient and comfortable for the user. 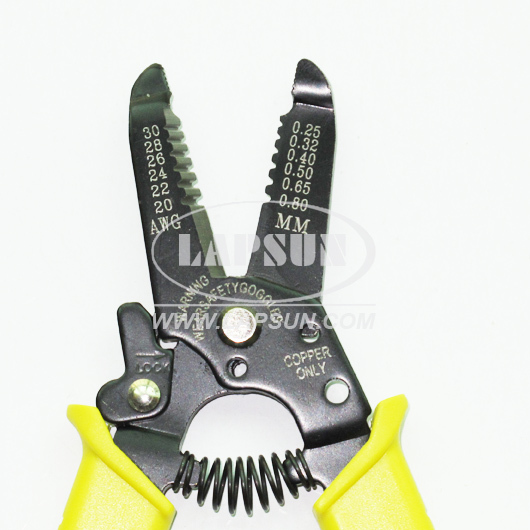 Get yours today and save!